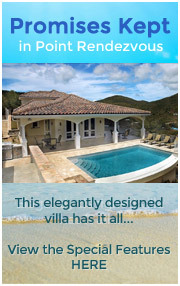 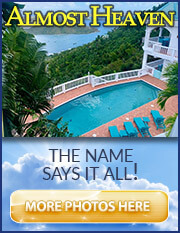 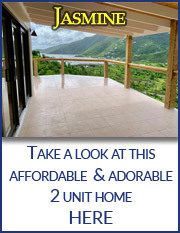 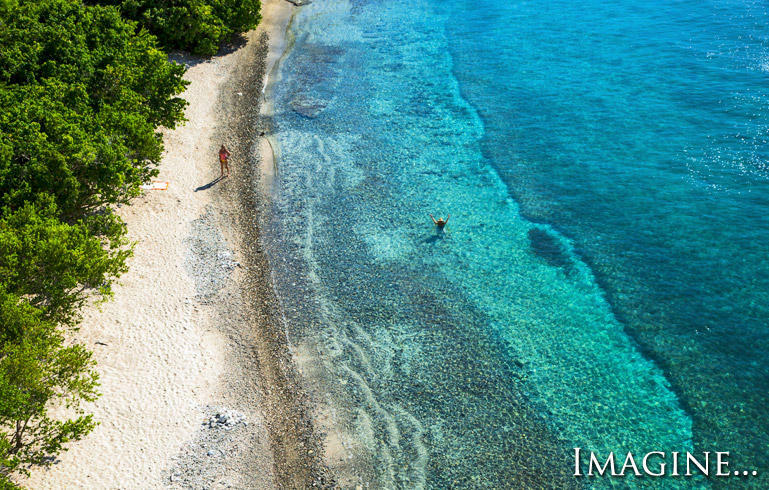 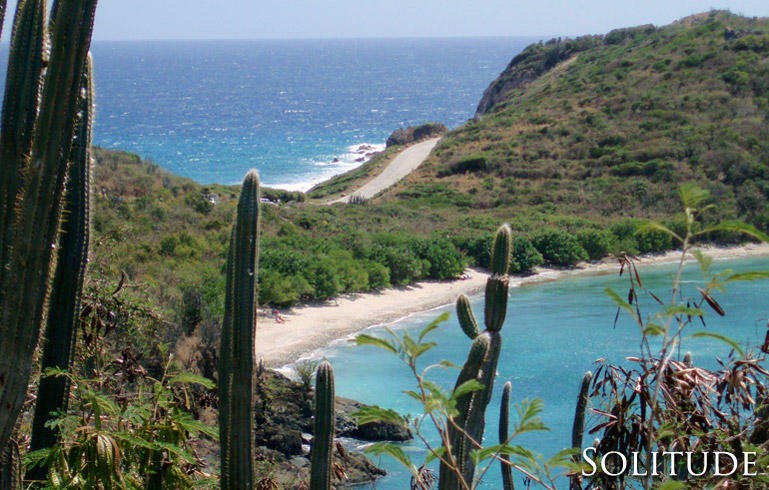 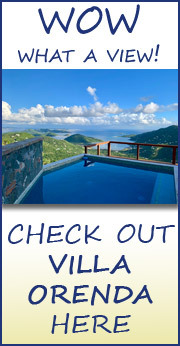 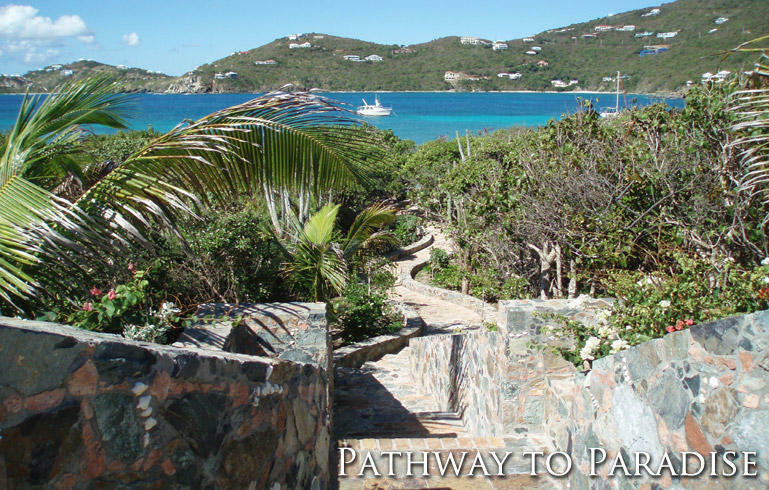 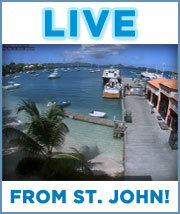 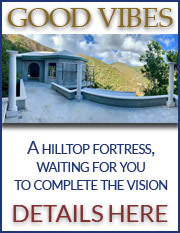 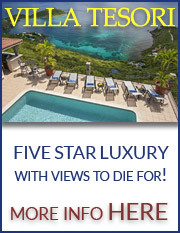 1-800-569-2417 | 340-693-8808 — We're SOLD on St. John! 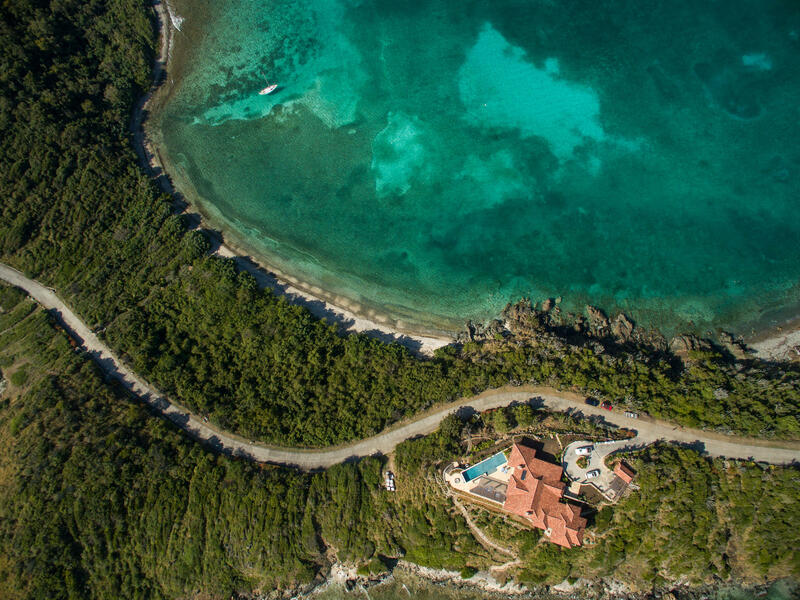 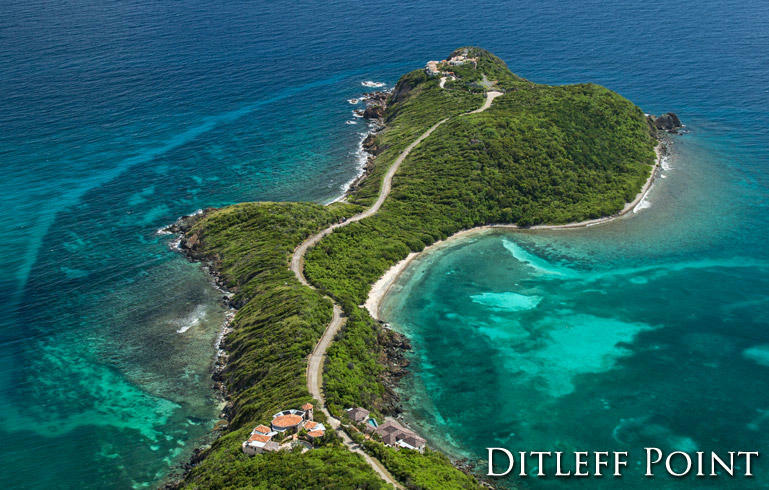 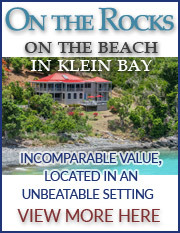 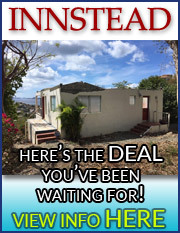 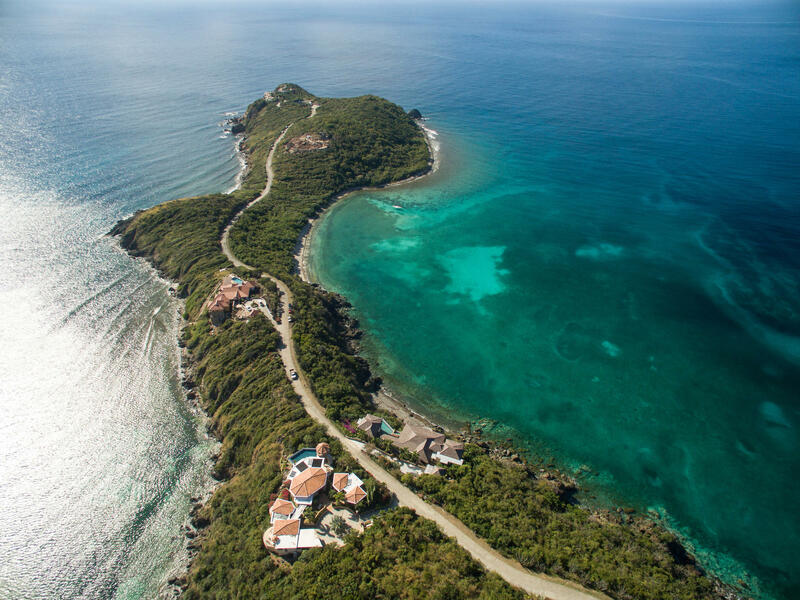 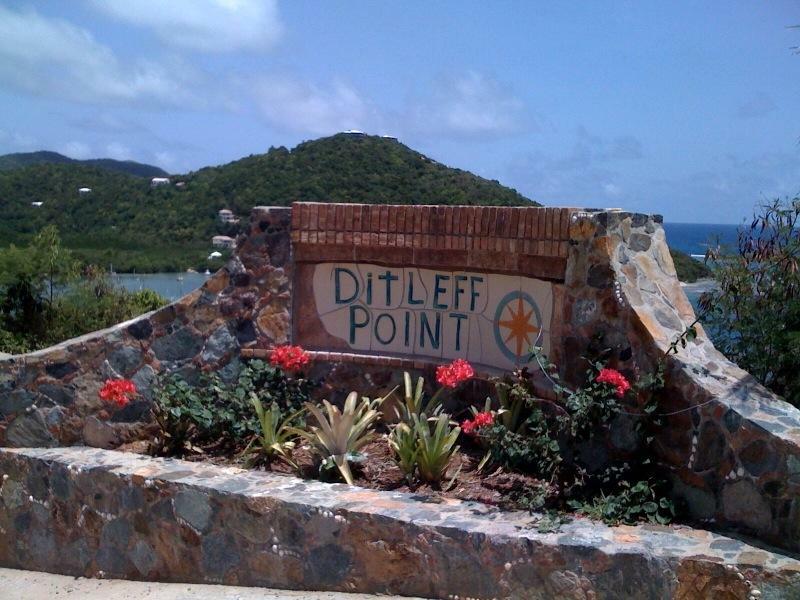 Rare opportunity to own Premier 210 ft. of Beachfront property in prestigious Ditleff Point. 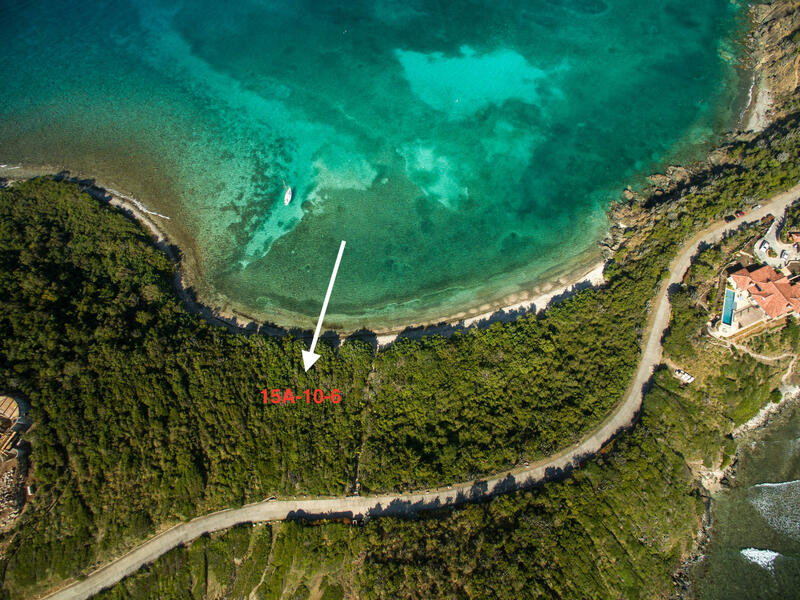 Fantastic 1.13 building site with a rise which enables Eastern tradewinds to cool your sunset viewings. 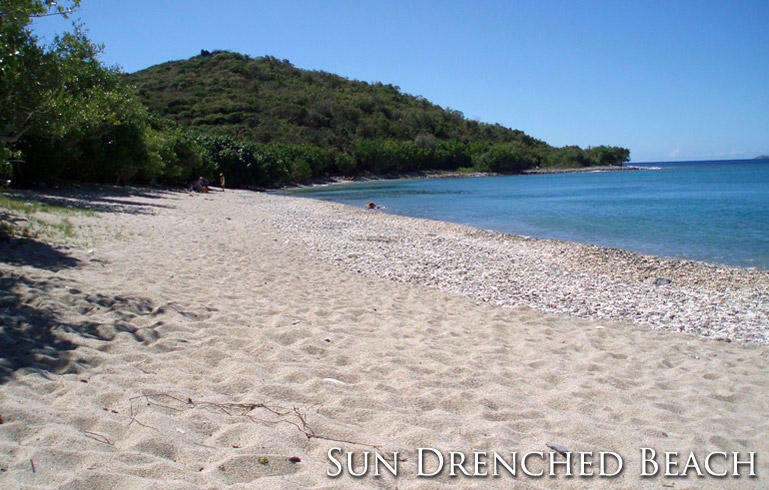 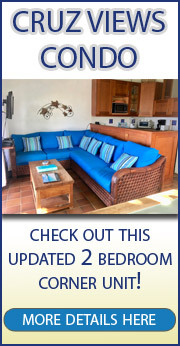 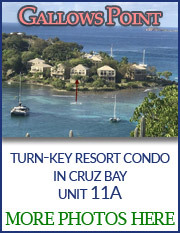 Sunning, snorkeling and kayaking at your doorstep. 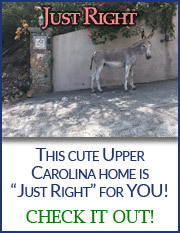 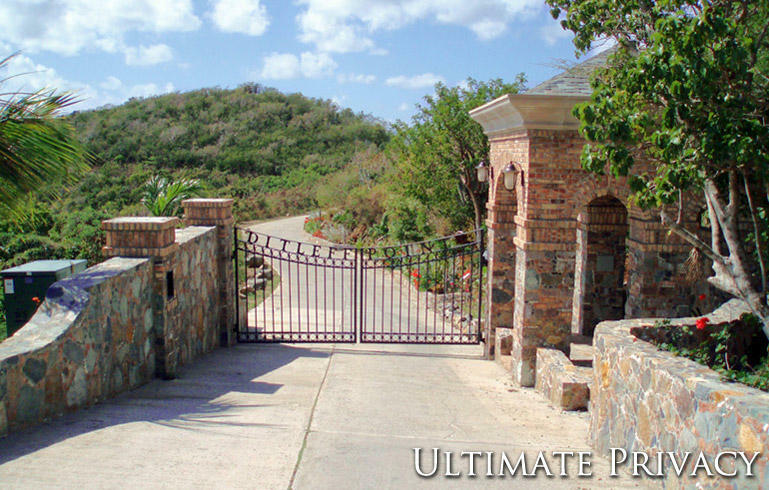 Gated entry, inderground utilities, professional landscaping, paved roadway w/stately stone walls and common sandy beach at Ditleff Point. 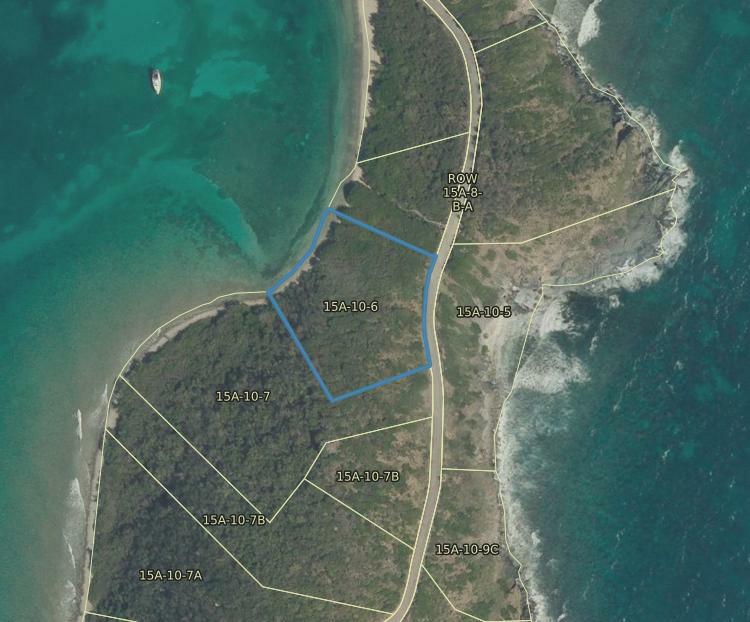 Buyer and Seller to equally split Tax Stamp. 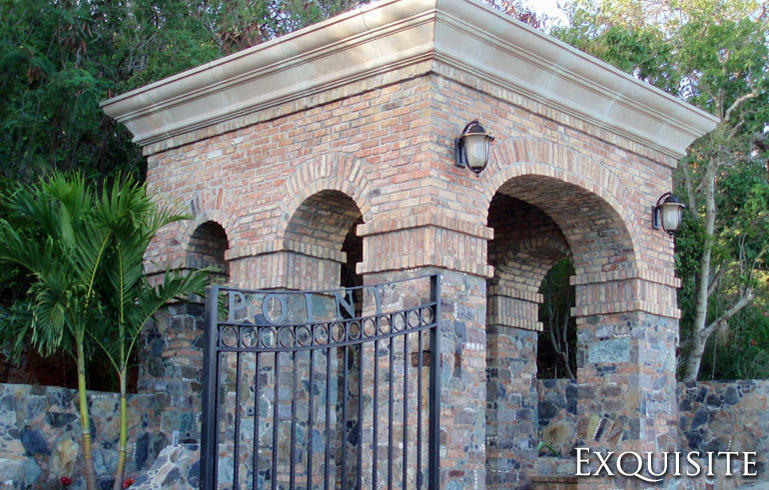 See document tab for building envelope plan and survey map. © 2019 Cruz Bay Realty, Inc.